Fullerton Building located at the coner Carden City and Westminster HWY in Richmond. One big block to Canada line and Richmond Center 6-8 mins walking distance.another 5- 7 mins walking to Olympic Skating Stadium. Easy to access to Oak and Kight Bridge to Vancouver and HWY 91 and 99. 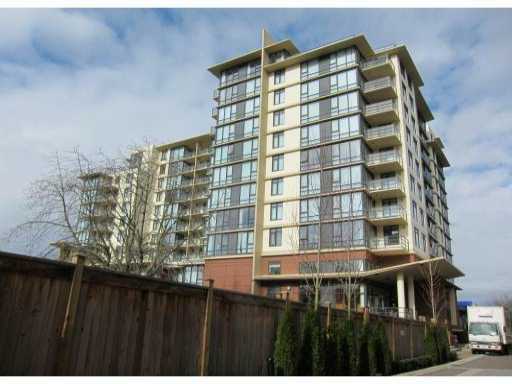 This is developed by Famous Concord Pacific Constraction only one in Richmond. Most of others in Downtown,Vancouver. This complex consist of 137 condo units and 11 townhouse units. carpet on bed room and living room;4 closets. there are two doors in bathroom ,one from bed room the other to living room. Big window in living room from floor to ceiling. bed room and balcony.670sf +77sf balcony.